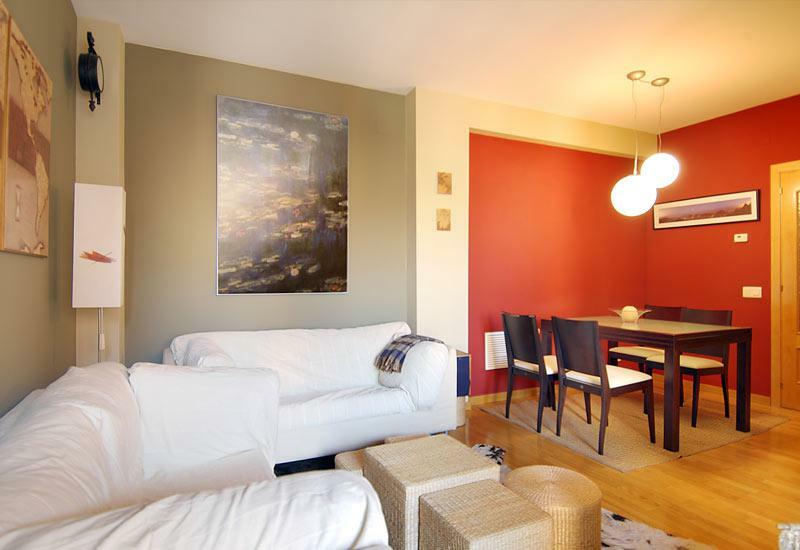 The BCNA022102 is a relaxing and spacious two bedroom apartment located. 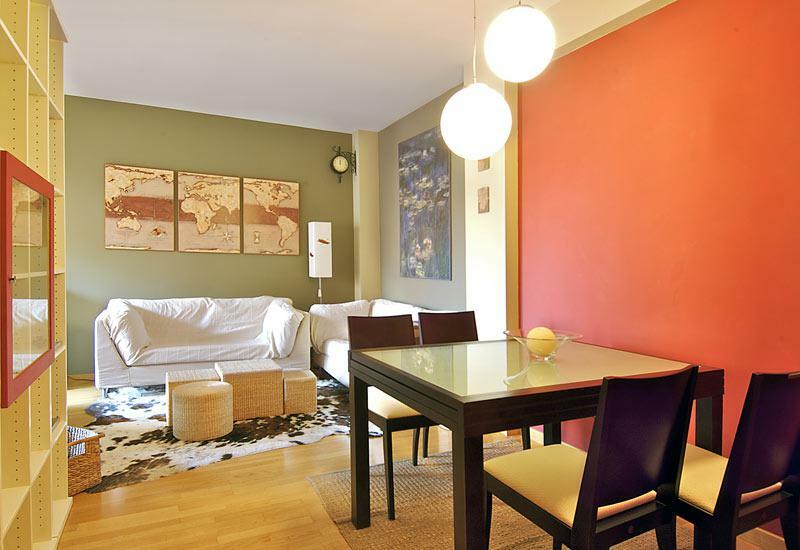 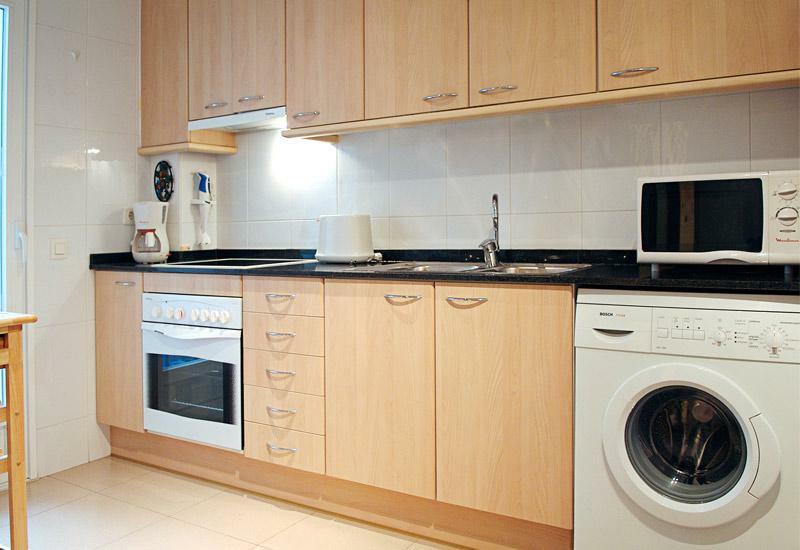 This 100m2 apartment, located near Poblenou, offers a modern decoration and fantastic equipment (AC, internet, TV and DVD, working-out machine, etc) and a fully equipped kitchen. 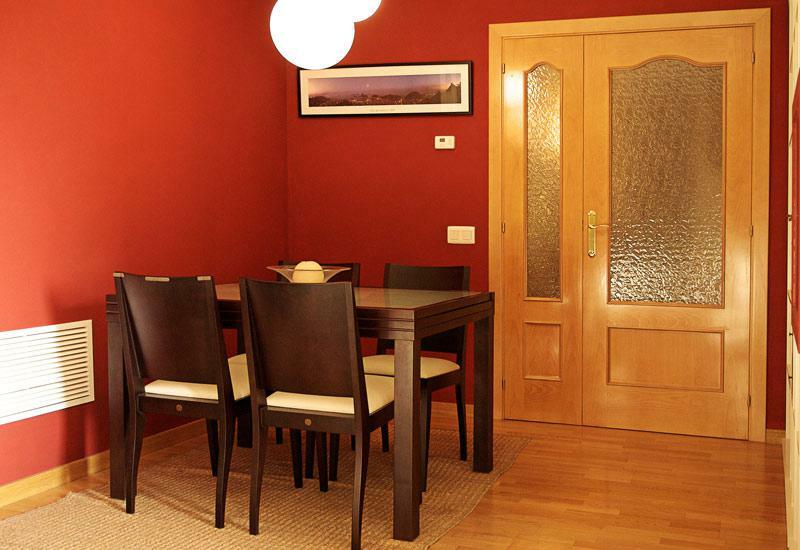 The spacious living and dining room are very bright and comfortable, and the kitchen is independent. 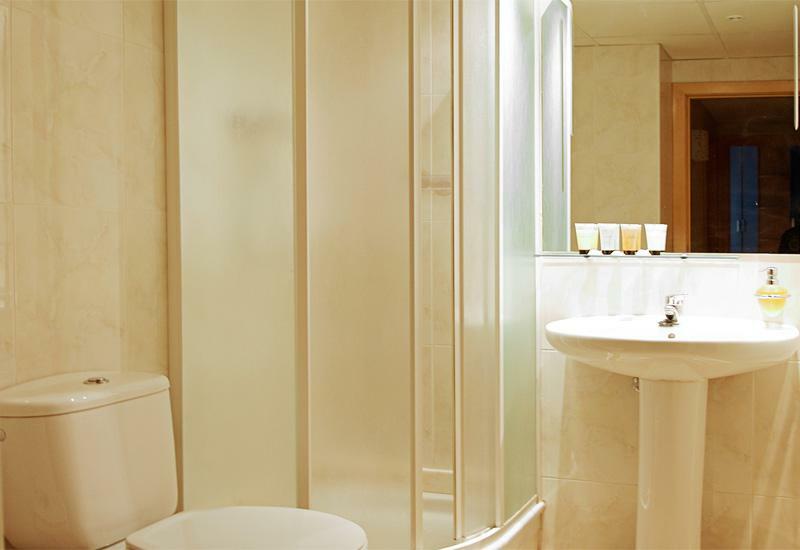 The main bedroom enjoys a double bed, an en-suite bathroom with bathtub and the direct access to the balcony. 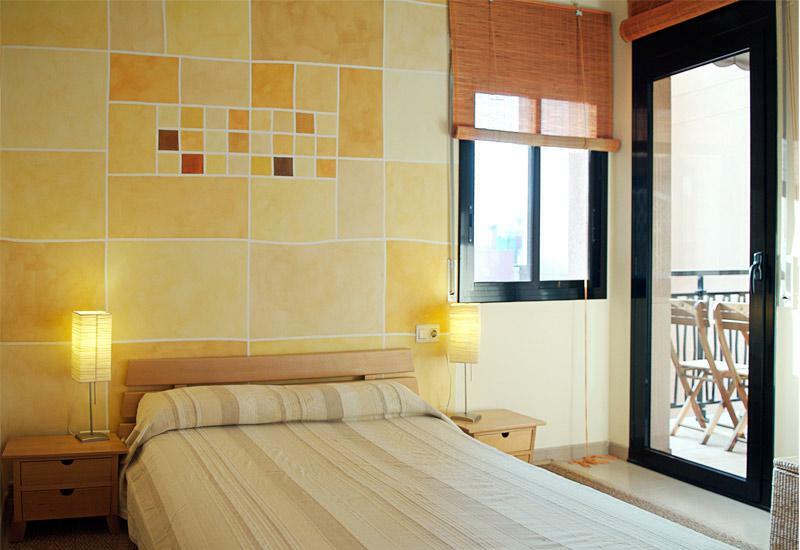 The second bedroom has also a double bed and the guests can take advantage of the second bathroom with shower. 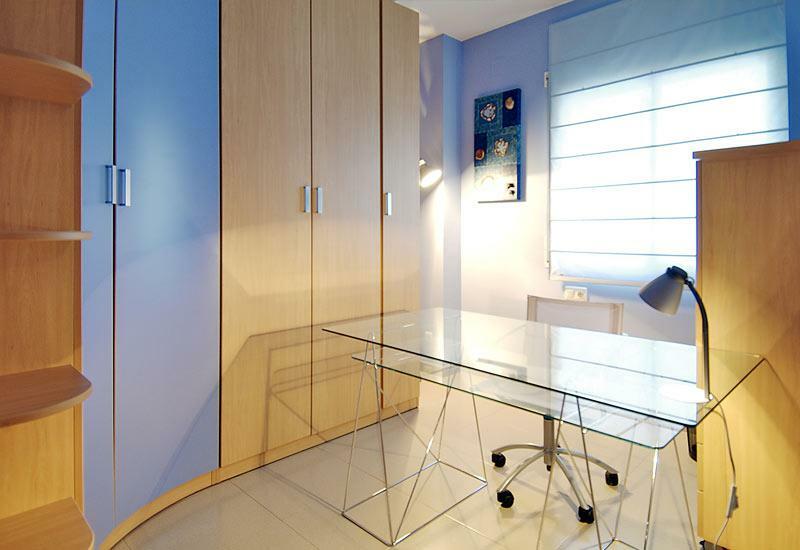 There is a third room that can be used as a study room with a practical desk.